**RSVP by September 5! ** An exclusive party at Angela Adams' showroom. Come celebrate with us! 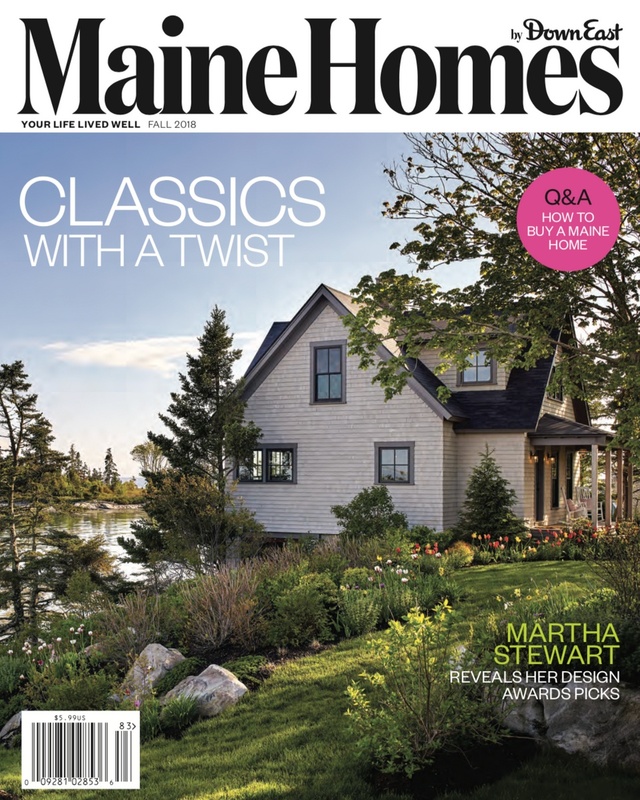 Thursday, September 13, 5:00-7:00 p.m.
Join us Thursday evening, September 13, to celebrate the winners of our inaugural Design Awards and the launch of our new publication, Maine Homes by Down East. Enjoy appetizers and free drinks, mingle with colleagues, and get a look at Angela’s beautiful new space. You received this email because you are subscribed to Down East Advertising from Down East Magazine.